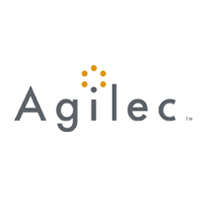 At Agilec™, our mission is to help people and organizations develop their potential. We offer a fast, sustainable, empathy-centred approach to helping people and organizations adapt to change, move forward, and succeed. We provide customized assistance to individuals, businesses, and organizations to help them achieve their goals.